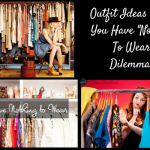 Outfit Ideas When You Have ‘Nothing To Wear’ Dilemma!! Outfit Ideas For Christmas Party! Hey Retailers! With Christmas on, everyone is celebrating and enjoying and started planning for the new year party. 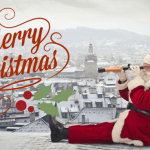 Hope Christmas season shopping was on hike for your store and you should now set up for the new year collection. The wholesale clothing suppliers of ladies ethnic wear have the latest collection with best offers for the retailers. 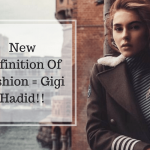 The ethnic wear for women has always been a trend and the upcoming year its going to be a trendsetter because of its traditional touch along with a graceful style. 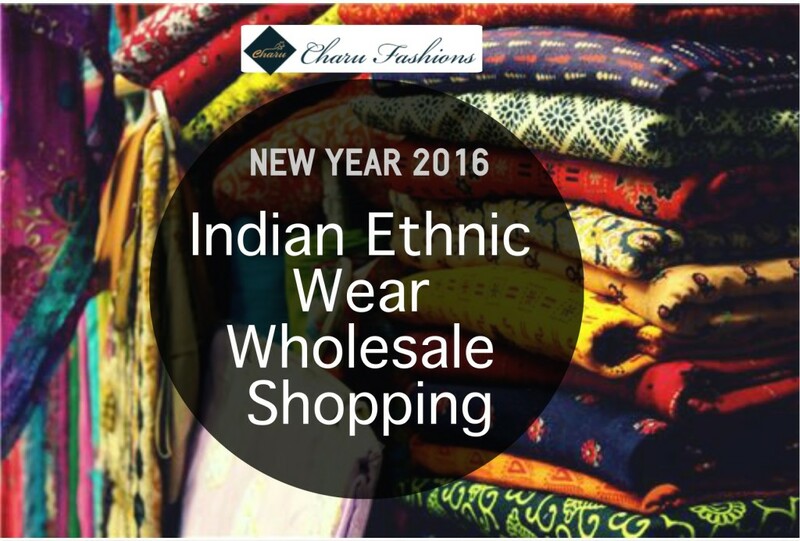 The Indian ethnic wear wholesale market is going to be a highly profitable one this upcoming year. The latest trends in shopping reveal that wholesale clothing suppliers are going to have ethnic wear in the latest collection as designers are focusing on fusion trends. 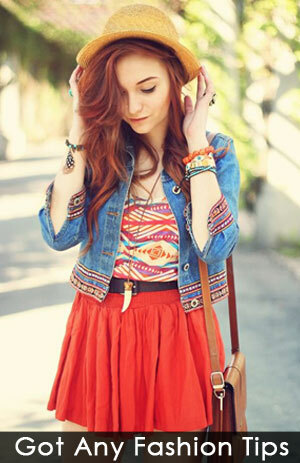 The wholesale kurtis as an apparel going to be favorite apparel in women fashion because of its fusion and style. The Indian ethnic wear wholesale collection with ethnic kurtis in different style should be in your store to grab the higher profit and customers for your shop. The different style of wholesale kurtis includes plain kurtis, umbrella pattern kurtis, printed kurtis, jacket style kurtis, embroidered kurtis and embellished kurtis. The different pattern of kurtis enhances the style of dress and gives a range of variety in the Indian ethnic wear wholesale collection. 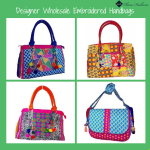 Women love to have an ethnic collection in their wardrobe for their events and functions. 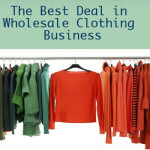 So retailers, grab a high profit for your store, in terms of money and customer satisfaction, fill your stores with the best ethnic collection from wholesale clothing distributors for women’s clothing. This new year, sparkle your business with happy customers and inflated profit margin by having the ladies ethnic wear collection in your store. 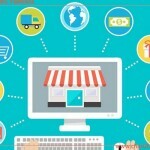 As a store owner, providing what your buyers will love to shop will keep your store with as a liable one for shopping. For more updates like us on Facebook! "Mr. Atul Gupta is the co founder of Charu Fashions. 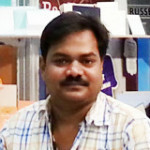 His years of experience in fashion and designing, has amplified his writing skills on fashion related blogs and articles. He always look forward about sharing his ideas and knowledge through his writings and is truly devoted for the same. With his noteworthy work in the industry, he continues to remain a respected and well-liked individuality." 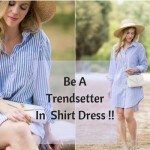 5 Stylish Ways To Be A Trendsetter In SHIRT DRESS!! 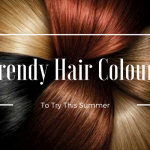 5 Trendy Hair Colours To Try This Summer!! 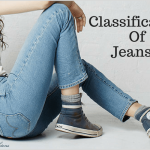 Fashion Guide: Different Types of Jeans to Know About!! 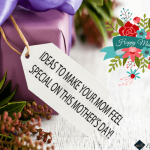 Ideas to Make Your Mom Feel Special on This Mother’s Day! 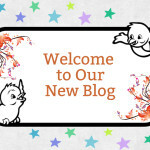 Visit Charu's profile on Pinterest. 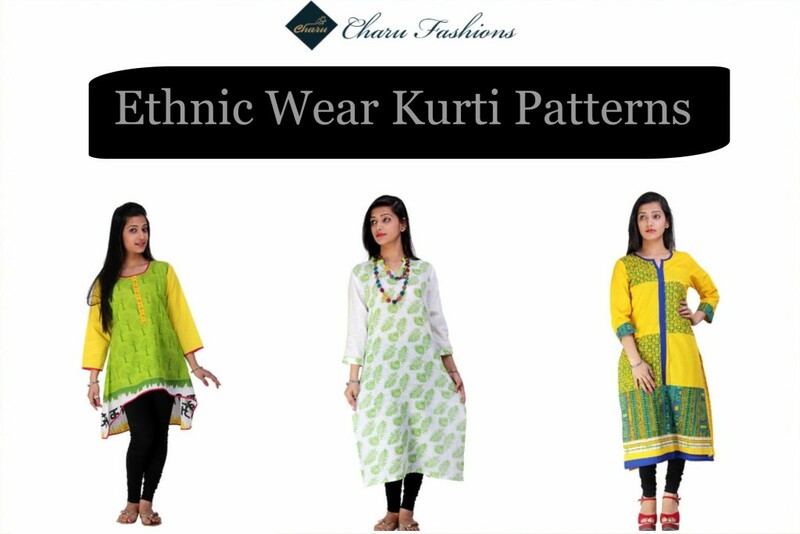 Charu Fashions is a renowned name for clothing distributors, manufacturers & suppliers in USA. The Brand is a clothing warehouse specializing in finest quality womens clothing products featuring Indian style Ethnic Kurtis, apparels, tunics , trousers, capris & more. 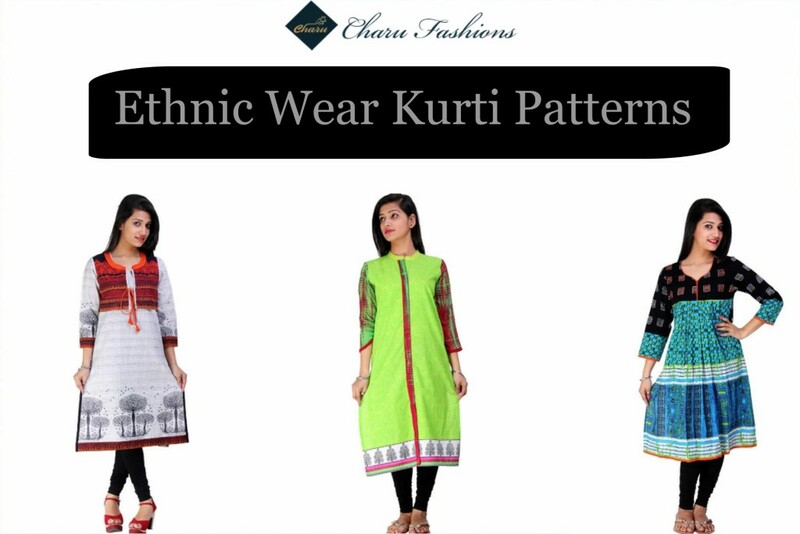 With Charu Fashions you experience an incredible online shopping where you can browse & shop ample of fresh fashion products in Ethnic & Indo- western style that sale fast especially! There is also a vast collection of premium Home Decor and Women Accessories items.